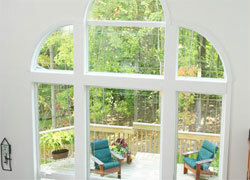 We have been a family-owned business since 1986, when we started out in the window industry in Lyons, IL. Since then, we have grown to install windows, doors, siding, and gutters in communities all around Chicago, Indiana, and Wisconsin. By providing excellent service and great quality windows, we have been successful in expanding our client base and growing a great portfolio of beautiful window, door, siding, and gutter installations. We started A to Z Windows and Doors with one goal in mind: deliver top-notch customer service, and making sure that our clients would absolutely love their new windows. 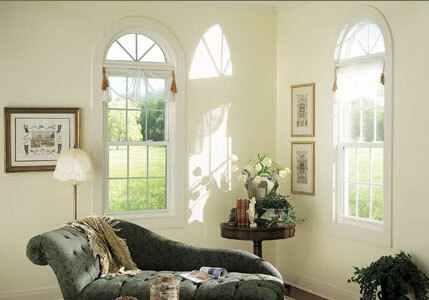 We sell great quality windows from proven manufacturers, and we make sure to provide an excellent warranty with every purchase. Our experienced and professional window installation team will make sure to meet and exceed your expectations - let us prove to you exactly why we are the Best Window Installers in the Chicago Area. 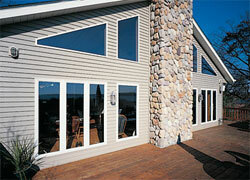 Have a look at our Products Gallery to find out more about the Windows, Doors, Siding, and Gutters we offer.